Ensure that they have a strong voice and can influence change in the area over the next decade. 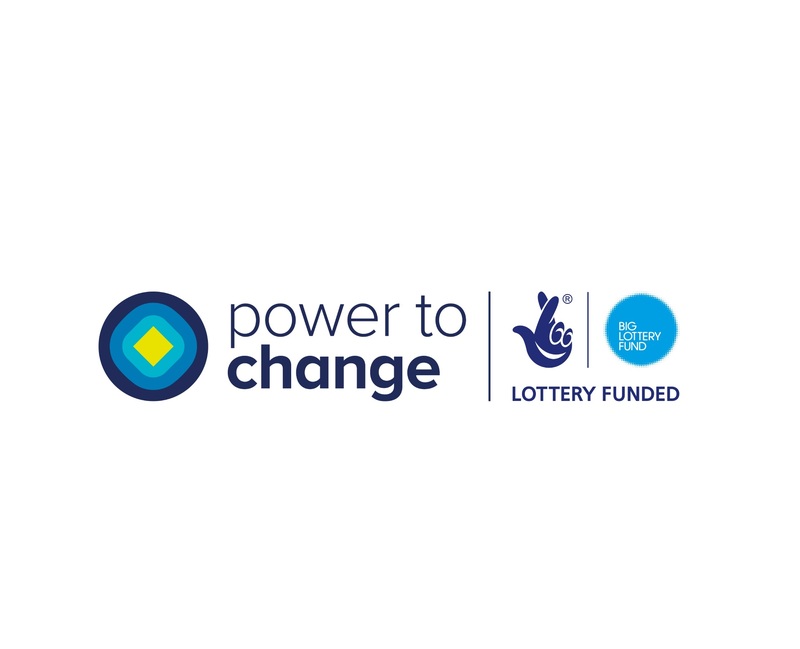 By Year Three, the project will have established a resident-led Community Development Trust to continue this work into the future and to ensure that the initiatives that emerge over the next three years are sustainable. 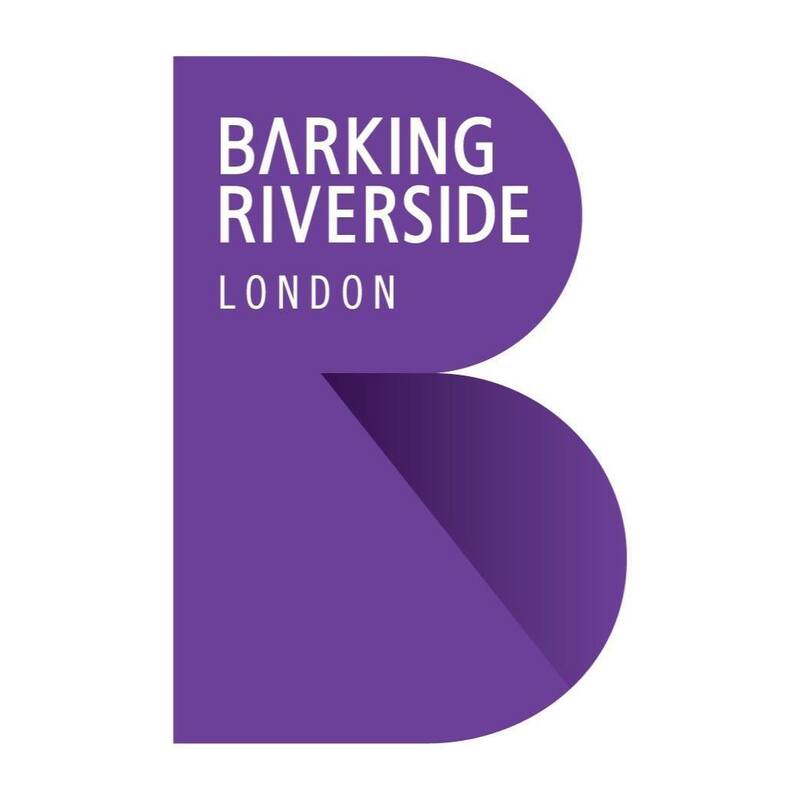 The development programme on Barking Riverside is set to double the ward population over the next ten years. It is attracting new investment from developers and national programmes that could benefit the whole community. 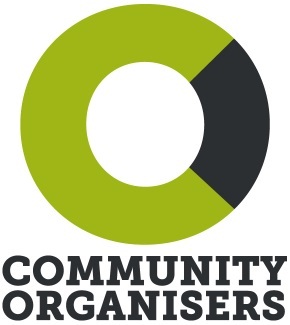 However, to date, there has been no significant investment in community development and, without a clear strategy to engage the whole community, there is a danger that the changes will not benefit the older, established community and might even exacerbate divisions rather than bring people together. TWCP has employed skilled community workers to ensure that residents (in the older estates as well as the new properties) benefit from new opportunities arising from Barking Riverside, and also support them in developing the sense of ownership and control that is needed to build a more resourceful, inclusive and forward-looking community. 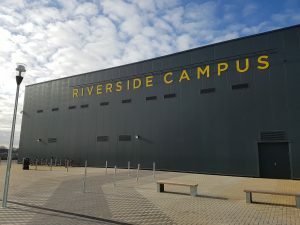 Riverside School lies at the heart of this community and will lead the project, providing a base for activities and a connection into the community. The students will participate in every aspect of the project, helping to involve their parents, carers and other residents, and encouraging new people to get involved, thus ensuring that the project is firmly rooted in the local community. Because the school serves the whole community, it offers a ‘neutral space’ where residents from different estates, people of different ages, faiths, cultures and backgrounds can come together to build a sense of unity and common purpose in this context of rapid change.